Secret techniques for samurai with Naginata. Todaha buko ryu was created by Seigen Toda (1523 -?) 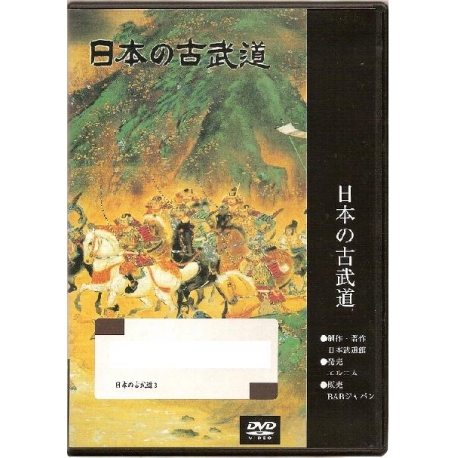 who was a samurai of the Asakura family in Echizen (a city in Fukui Prefecture). His techniques are Kacchu bujutsu (an ancient martial art with armor) and have been kept secret for a long time. 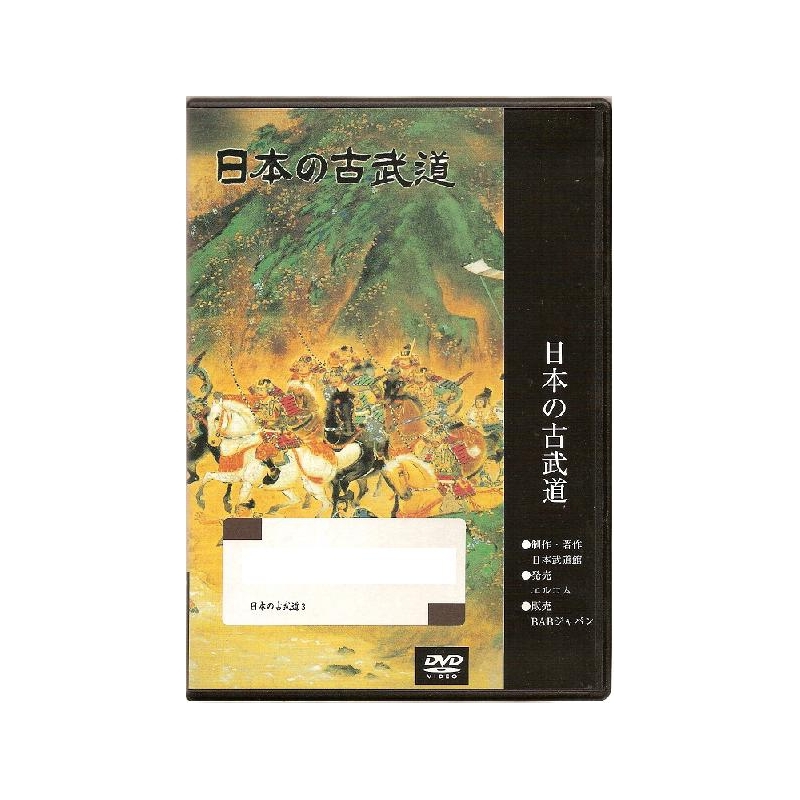 This DVD shows the techniques of Todaha buko ryu Naginata jutsu.